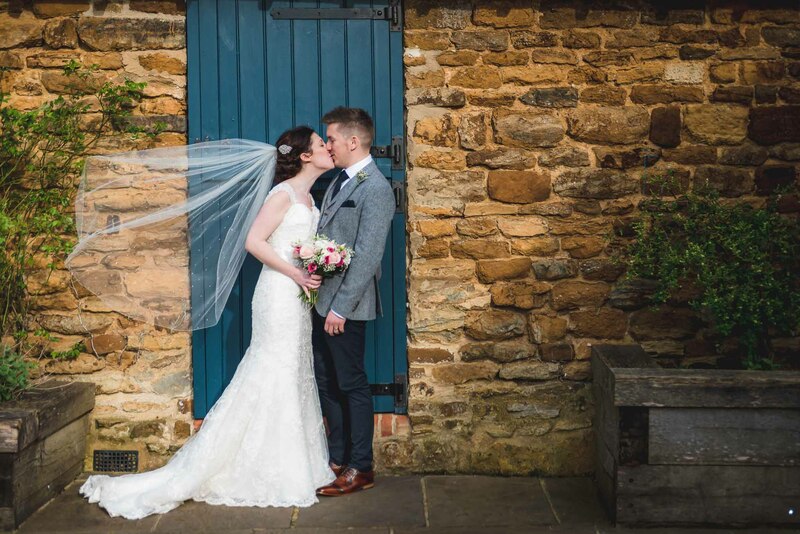 The beautiful barn with plenty of natural light and idyllic courtyard setting make Dodford Manor one of my favourite venues in Northamptonshire to photograph weddings. 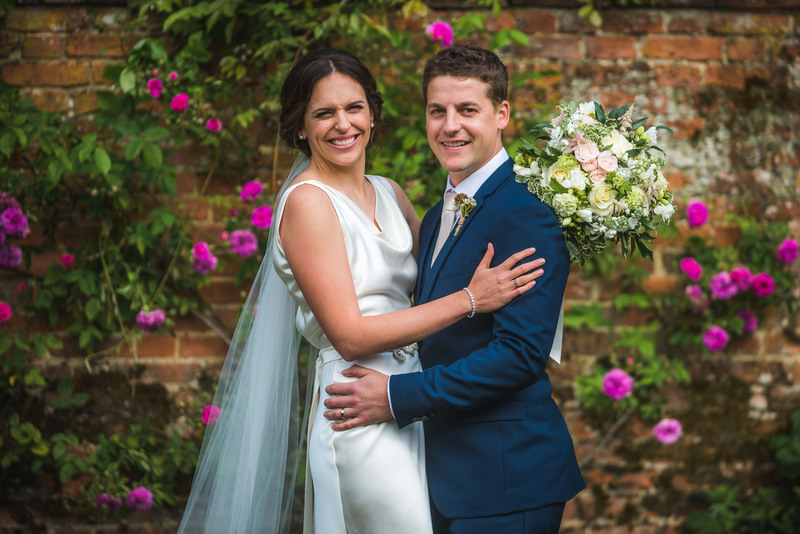 Narborough Hall in north-west Norfolk is a really romantic wedding venue consisting of a stunning stately home set in gorgeous grounds and extensive parkland. 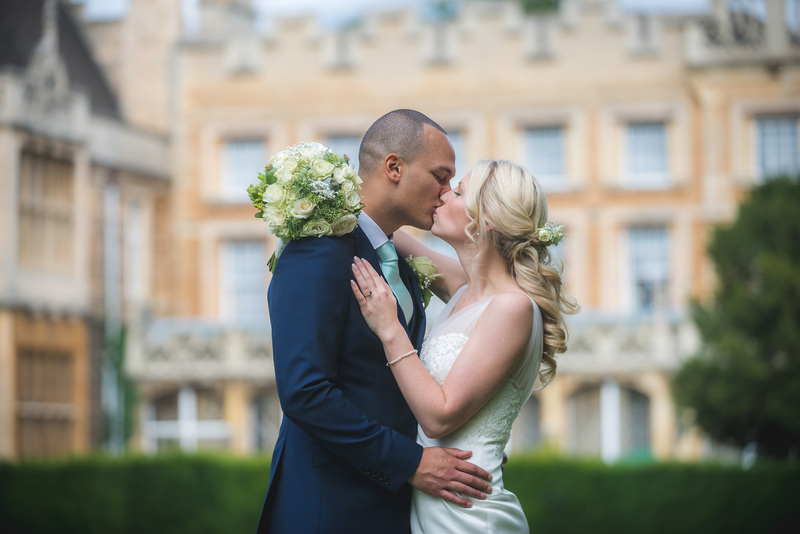 Orton Hall Hotel & Spa is a 17th-century country manor surrounded by 20 acres of beautiful parkland, and is one of Peterborough’s premier wedding venues. Congham Hall Hotel & Spa in Norfolk is a delightful and upmarket venue with fantastic inside spaces and gorgeous gardens located less than 10 miles from Kings Lynn. 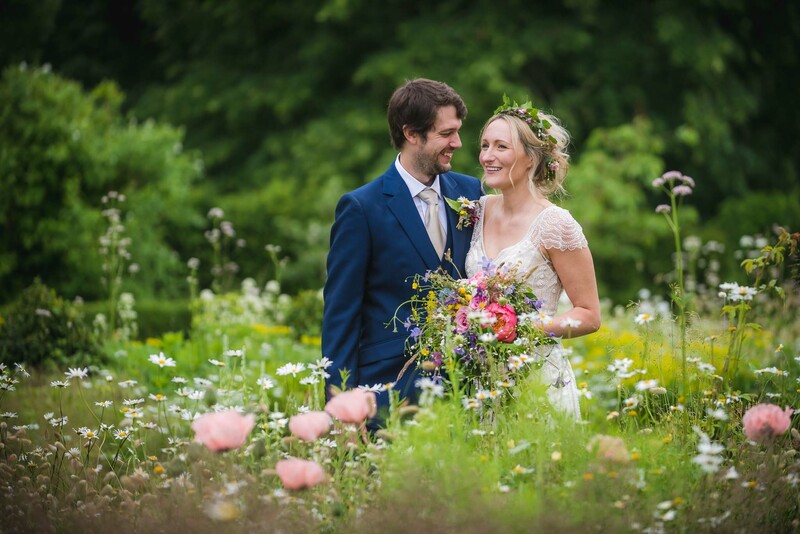 This late 17th century house with exquisite gardens is a wedding venue in Cambridgeshire that’s great for photography. 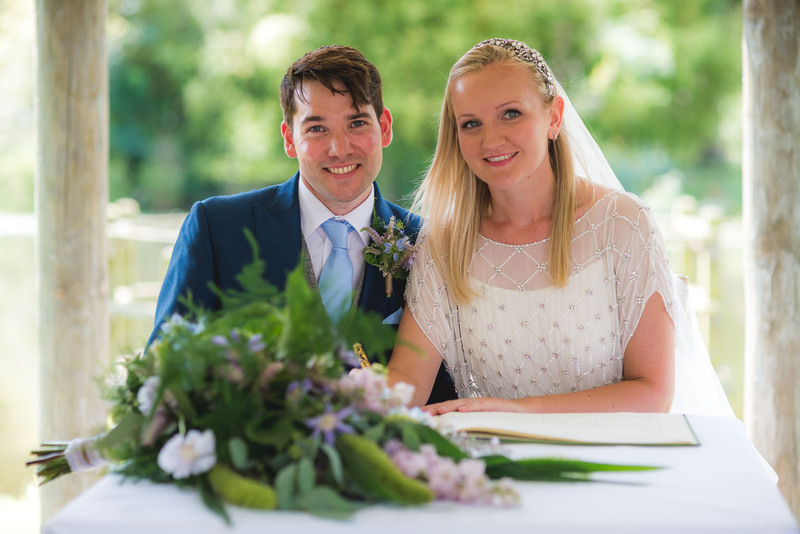 Take a look at Lauren & Gary’s day. 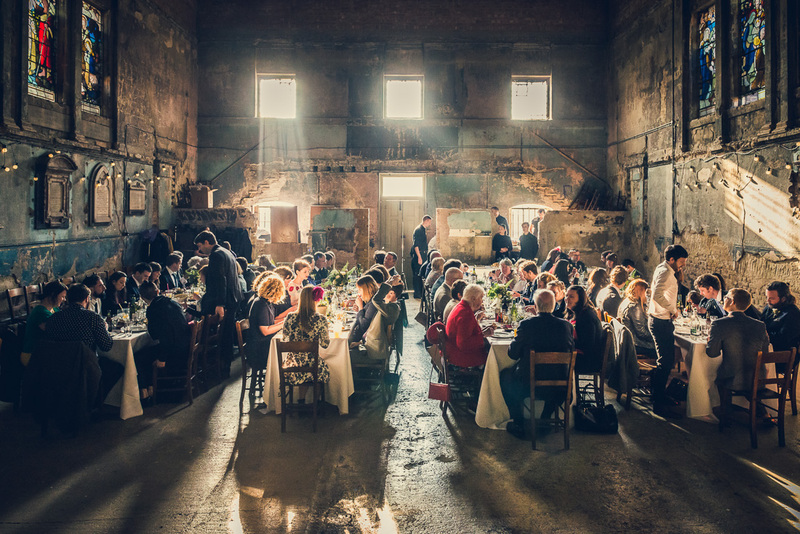 The Asylum is a beautiful wedding venue with peeling paintwork and crumbling charm, and provided the perfect backdrop to Alice and Danny’s relaxed wedding.